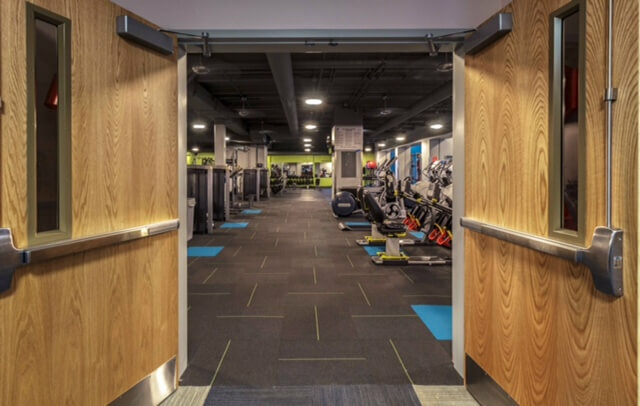 Asheville, N.C., March 8, 2018 – The Asheville Y is celebrating the completion of major renovations with two community events. Built in 1970 and last updated in the mid-1990s, the downtown Asheville Y is home to more than 9,500 YMCA members. A $2.5 million renovation project began last July. Novus Architects developed the renovation plan, and Hickory Construction was the general contractor.